Sharks rarely pose a danger to humans, but humans do pose a danger to sharks. Fishermen kill an estimated 30 to 100 million sharks every year. 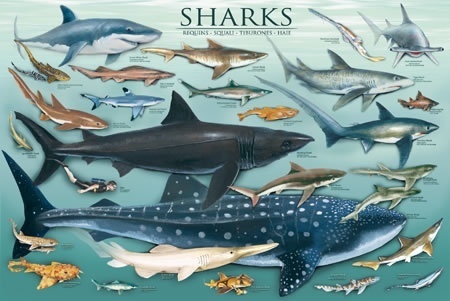 About 75 shark species are in danger of becoming extinct.